It's great to be back! 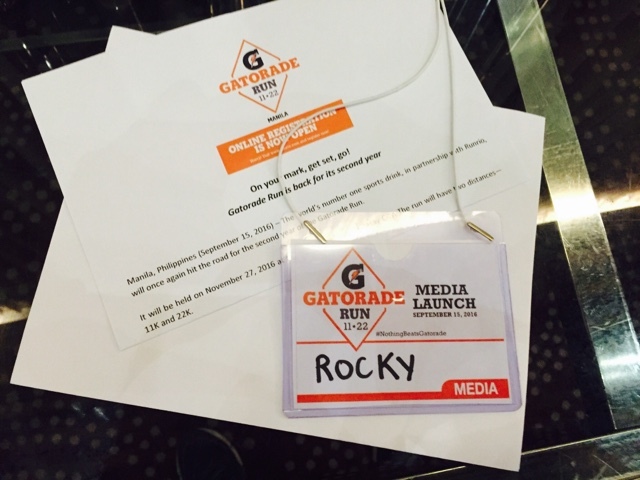 Yours truly Runner Rocky for the second time around took part in the second installment of the Gatorade Run! 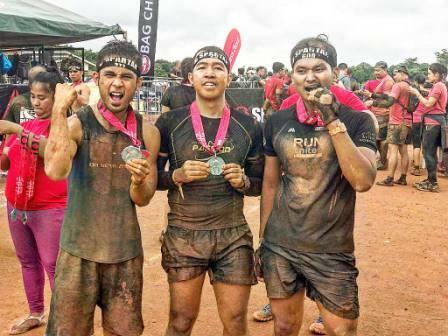 Gatorade, the most-loved energy drink of the athletes which is always present in almost all of our running events spearheads again their very own run, the Gatorade Run 2016. 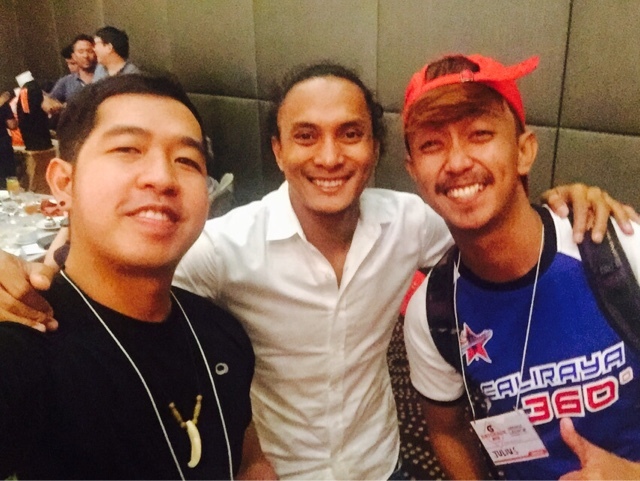 On the night of September 15, 2016, a media launch for the said running event was held in the F1 Hotel, BGC Taguig. Exciting details were announced during the launch. Standing Tough Against All Odds. 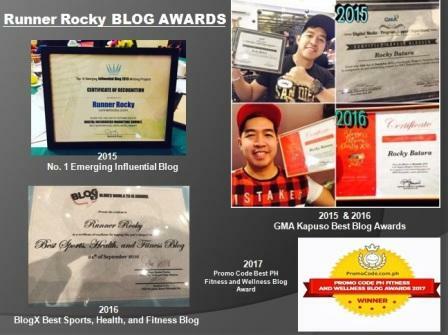 'Cause Just Like Gatorade, Nothing Beats Runner Rocky! 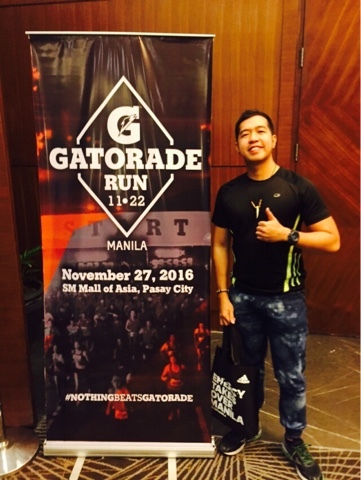 Runner Rocky Took Part in the Second Gatorade Run for the Second Time Around! 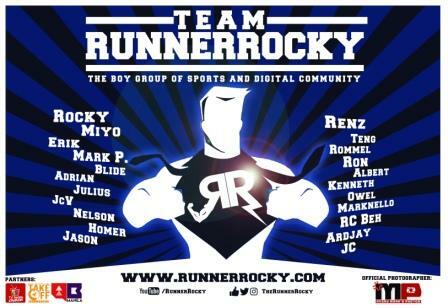 Runrio and Runner Rocky Collaborate Once More! What more exciting about this year's race? 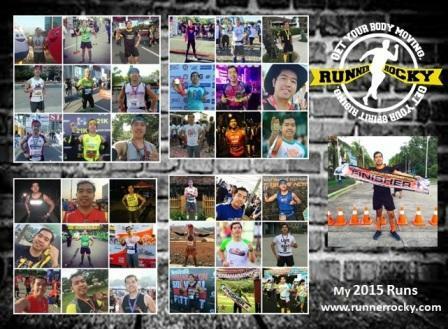 Well, this year, there will be a finisher medal for the 22K category! Great! 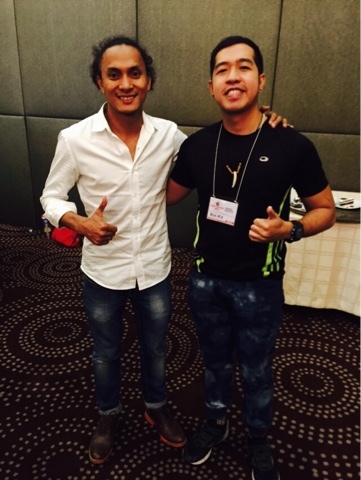 The medal design was not yet revealed during the media launch keeping the runners and bloggers more excited! 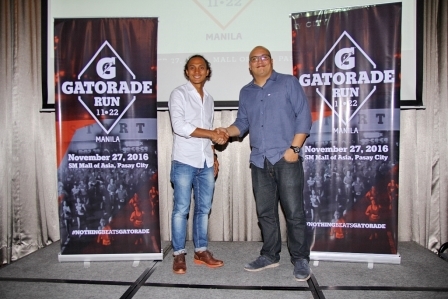 Meanwhile, you may check the photos taken by yours truly during the media launch in our official Facebook Fanpage via this link: Gatorade Run 2016 Media Launch. 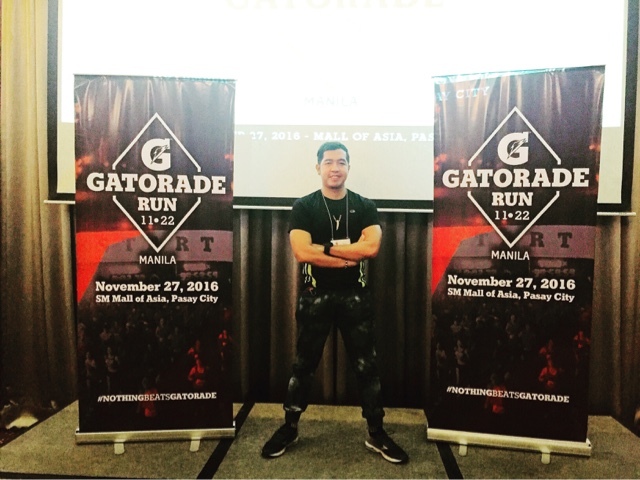 Registration for the Gatorade Run 2016 started last September 12. You may also log on to runrio.com for updates and to register.